Is Linda Johnson the Most Important Woman in Poker? Pro poker may be a male dominated field but there are plenty of women with the skills, guts and wits to make their mark. 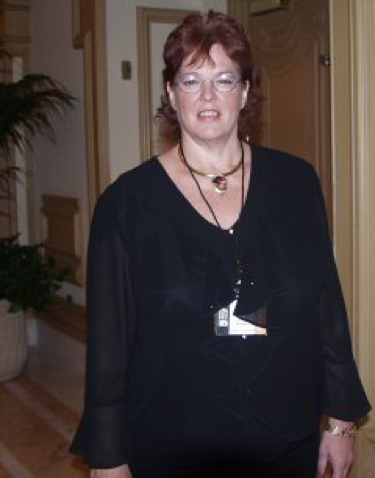 Of these, Linda Johnson is quite possibly the most important woman to sit at the felt – not necessarily for her impressive skills but for her contribution to poker as a whole. The ‘First Lady of Poker’ has been a WSOP bracelet winner, a publisher for Card Player Magazine, founder of the Tournament Director’s Association and Tour Announcer. But is she the most important woman in poker? Let’s have a look at some of her achievements. Though she started playing in 1974, it wasn’t until 1997 that the First Lady won herself a bracelet at a WSOP event, landing her big win in the $1,500 seven-card razz event. Whilst she’s been involved in and played multiple games, she’s yet to secure another bracelet. 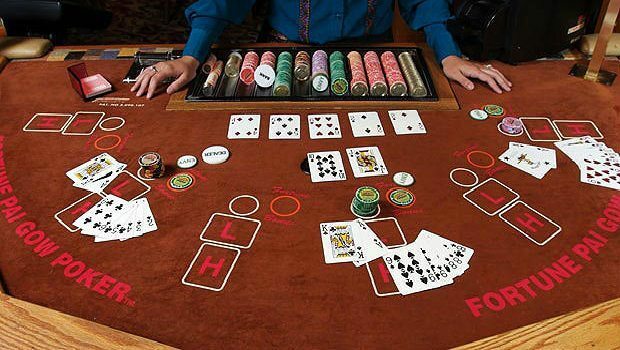 Texas Hold’em is an exciting variation of poker you might well have seen on TV. It has become the most popular form of poker in the world and it can be played at brick and mortar casinos or online at many US poker sites. 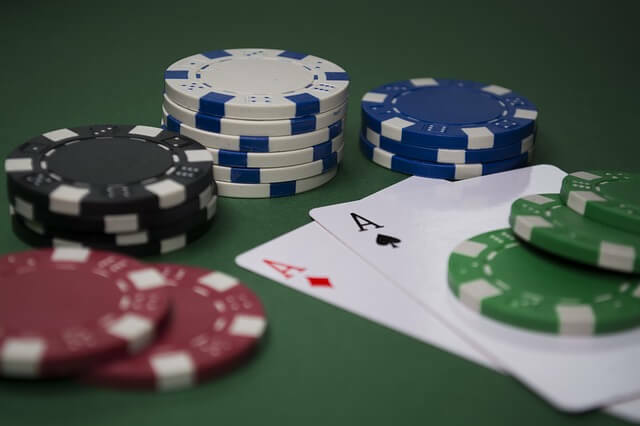 The rules are not as complicated as they might seem at first and our handy guide to the basics of Texas Hold’em will help you to start playing for real. 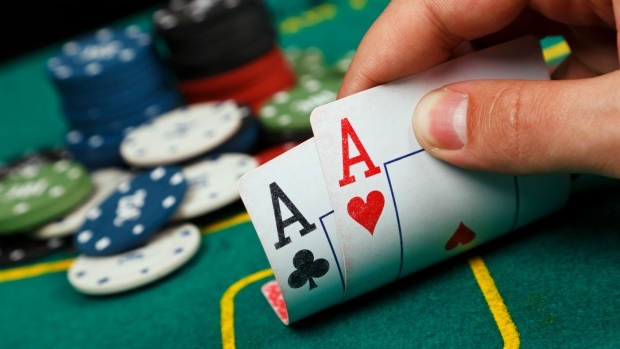 As with most forms of poker, the aim in Texas Hold’em is to have the best hand of five cards. 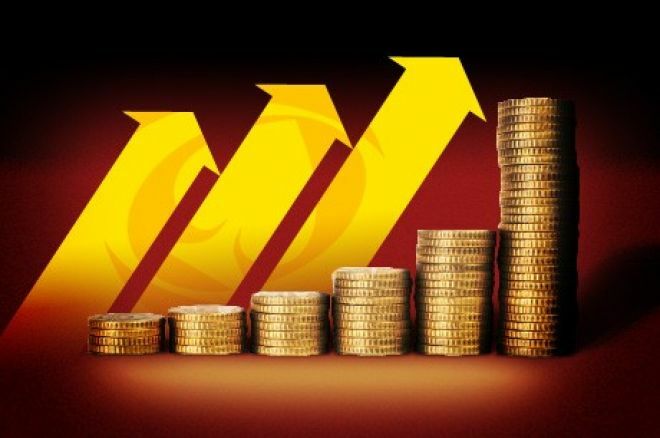 This is achieved by making the best combination from the two cards each player is dealt and the five community cards which are dealt face up on the table. 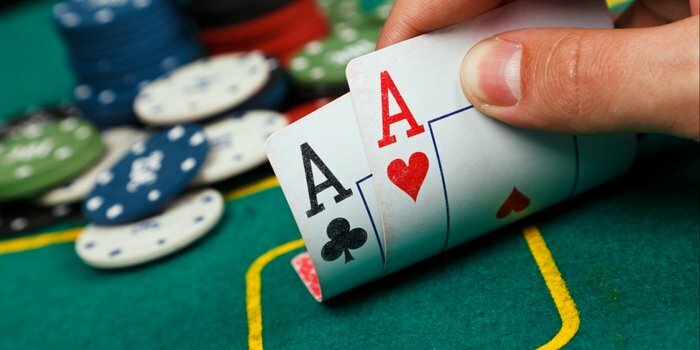 All usual poker rankings are used and are, in ascending order, high card, one pair, two pair, three of a kind, straight, flush, full house, four of a kind, straight flush, royal flush.